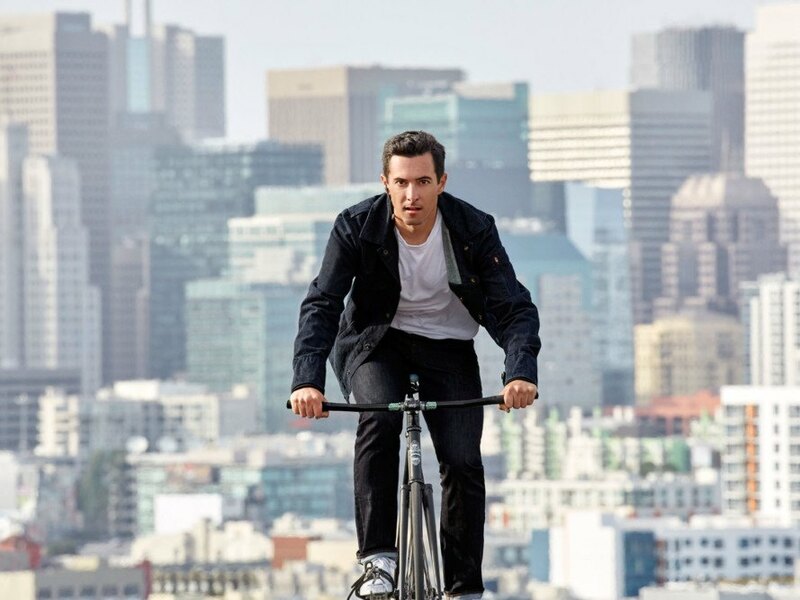 Google and Levi Strauss joined together to make a “smart” jacket that looks low-tech, but is literally woven full of technology. The interactive textile features conductive yarns and electronics that lets you use your smartphone without needing to pull it out of your pocket. Need a skip a song? Swipe your sleeve. Imagine how handy this kind of clothing could be while riding a bike or making your way through a crowd.